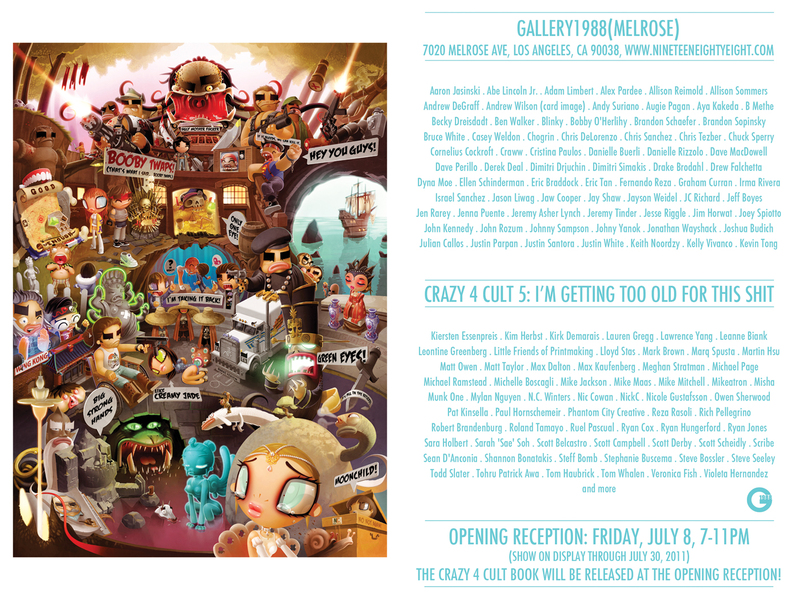 microcosmicmedia: Crazy4Cult 5 - next week! Hi JC - looking forward to seeing what you have in store for us. The Crazy4Cult show looks like it will be a lot of fun.